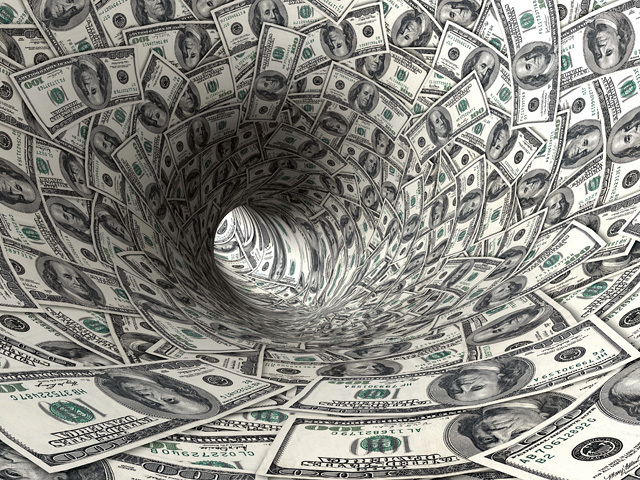 Is Your Business Experiencing Revenue Inertia? 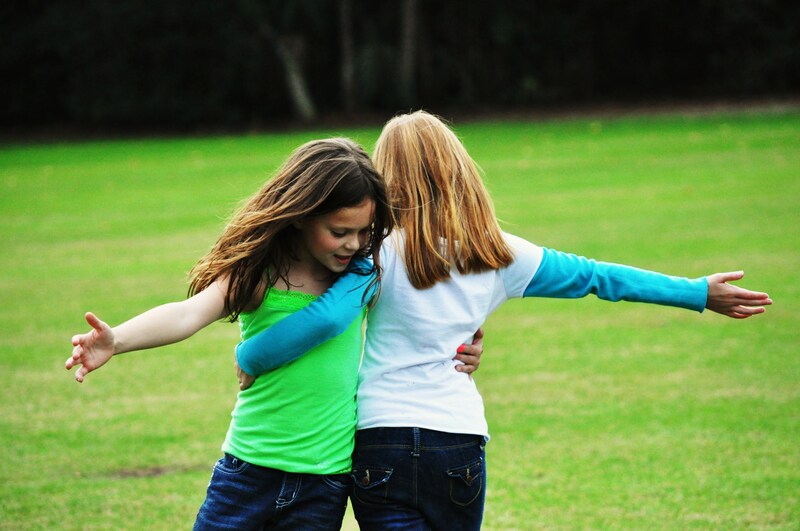 Sales and Marketing may be working together and on friendly terms, but are they pointed in the same direction? If not, your company may be experiencing revenue inertia. Relying too much on technology and data – not on regular, action-oriented, *human* conversations – could mean your company is essentially chasing its tail and leaving money on the table. I recently spoke with a VP of marketing for a prominent Atlanta-based technology company and with an SVP of sales for another technology leader. Both were doing a great job tapping the marketing data from customer and prospect interactions as inputs to their sales and marketing efforts on a regular basis, and building business conversations around the inputs. But both of these companies are in the marketing automation space, so they have a distinct leg up and insider perspective. Many of the companies I talk to – even the highly sophisticated consumer marketing machines – are not sure how to leverage the data they receive into effective, targeted sales and marketing initiatives. Sometimes they are not sure what data they need to analyze, much less how to implement it… although that insight could make or break their campaign. Are your sales and marketing teams using the same messages and sharing/comparing inputs to message response? 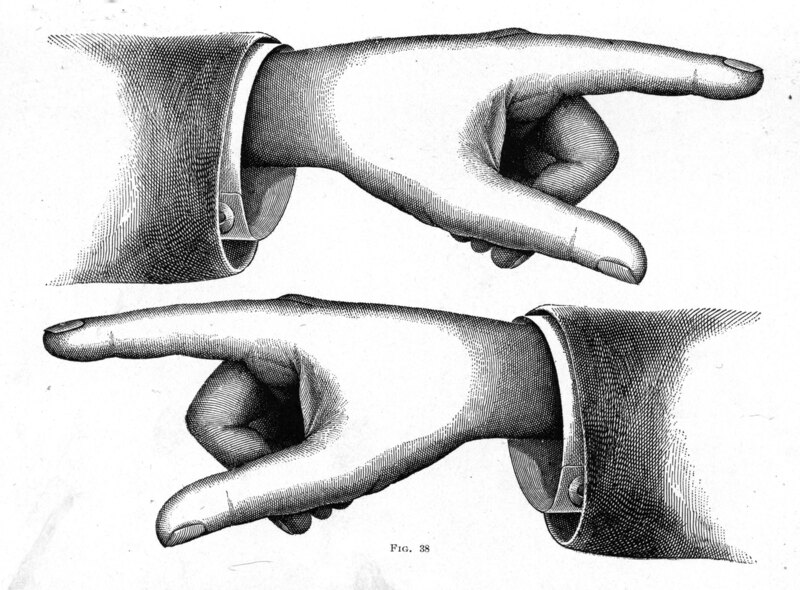 Are their efforts targeting the same buyer personas? Is there an agreed-upon rhythm and strategy to reach and engage customers, prospects and their influencers? 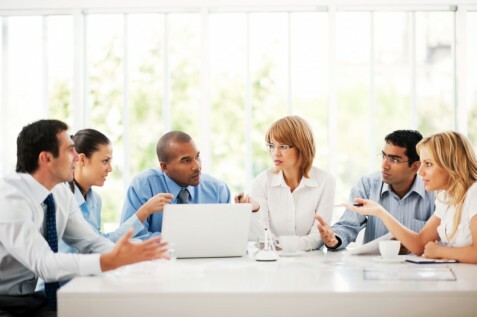 Do sales and marketing have an established cadence to their conversations to drive collaboration and actionable communication? It is always a good idea to have a specific objective for those meetings and someone driving the specific tasks to completion. What are your company’s best practices for aligning sales and marketing to avoid revenue inertia? What’s The “Bunny Cake” of Your Content Strategy? Everything old *is* new again. No idea is really a completely *new* idea. Perhaps variations on a theme. An idea extension. A different flavor. A different shape. A different angle. But it’s definitely a case of deja vu. Take, for example, content strategy. It’s a fairly newish term but it’s been a de facto business approach for years… decades… centuries, perhaps! I recently stumbled across a friend’s Facebook post with a picture of the Easter cake she had made. It reminded me that my mother had just given me some old books and papers. 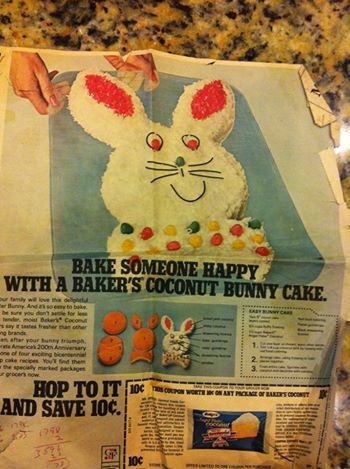 One of the papers was page from the March 28, 1976 Atlanta Journal Constitution Magazine (see image), featuring a recipe for a “Baker’s Coconut Bunny Cake” that we made for my father’s 33rd birthday 38 years ago. I promptly posted a picture of the yellowed article on Facebook. You know what Baker’s was doing? Re-purposing content… about forty years ago. Weren’t they smart and savvy?!? That recipe was all over the place – BEFORE PCs, the WWW and social media. People were making that cake in the late 70s and it became a spring tradition for many families. It became their star content du jour. Baker’s knew it and they used it. It was an anchor in their content strategy. Every time I hear someone talk about a new business or technology buzzword, I immediately think “That’s the same thing we talked about in the 80s then the 90s, but with a different moniker.” And I’ll bet the same concepts we buzz to death today existed in the 60s, 50s, 40s and beyond, as well, but with different names. Content strategy is not new, but perhaps it is more complex than in the not-too-distant past, with myriad potential vehicles to consider, an opportunity to hyper-target content and reach, and technology-enabled communications and metrics. But perhaps businesses can benefit from the simple notion implied by that bunny cake recipe forty years ago: If you have a some great content, leverage the heck out of it. It gets people talking (or in this case, shopping and baking) and can, ultimately, sell more of your coconut.